There are so many unique stores nearby! Enjoy antiquing? 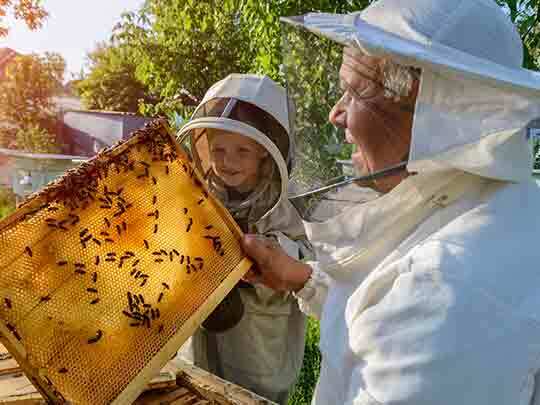 How about a trip to a local honey farm and country market? It’s all here! 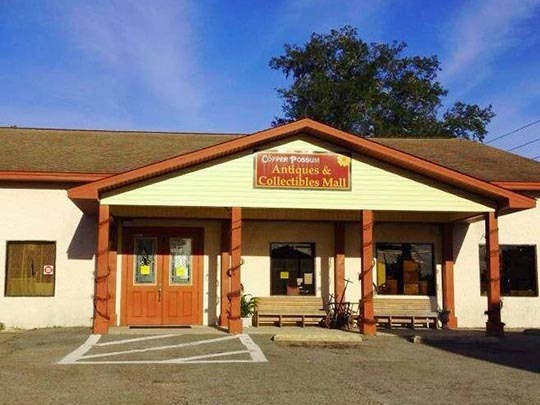 A great Antiques and Collectibles Mall just east of Milton. They have 9400 square feet of space with 50 dealers. They offer a great selection of furniture, china, glassware, jewelry and vintage collectibles. 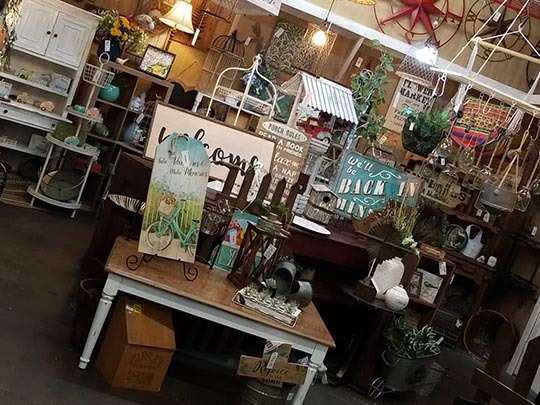 Alyssa’s is a full service retail consignment & antique store that specializes in furnishing your home decor, furniture, gifts and collectible needs at deeply discounted prices. They offer everything from sterling silver sugar spoons to children’s and women’s boutique clothing. 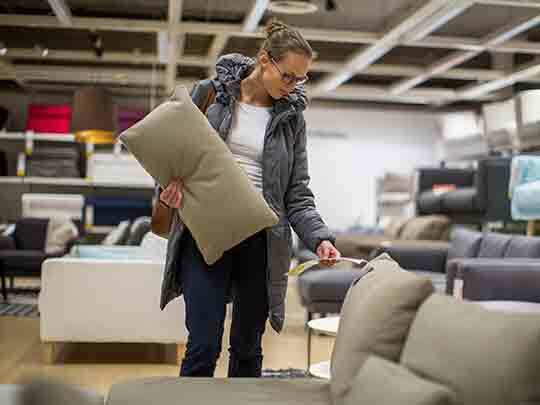 With over 20,000 square feet full of bargains in the heart of Pace, they are never far from wherever you are! C & C Honey Farm is a locally owned apiary, dedicated to providing local raw honey and beekeeping supplies to Florida’s panhandle. Beside great local honey they offer queens, Nuc Boxes, boxes, frames, and other accessories. Come hang out at this funky ballroom setting for performances by a wide variety of regional & national bands & acts! 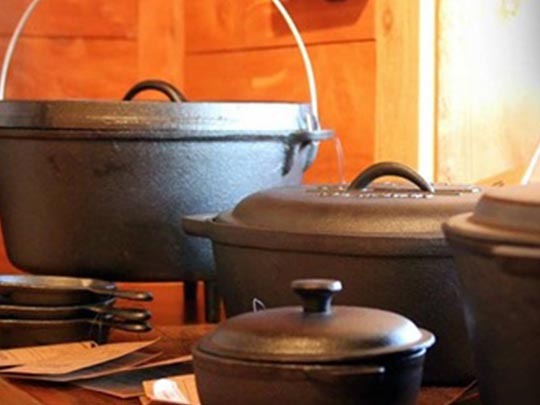 With a focus on high quality, all-natural and non-GMO, they bring small-batch and artisan food items to your kitchen. With flavors that they are proud to serve our own family. Bring the kids, bring your parents or bring your friends. This is a place that you will always find something new to experience. Kids can ring out their penny candy on the 1921 cash register and hear that distinctive sound. Spend time learning about different herbs and spices and buy just enough to take home and try it out. Paradise Furniture & Computer Repair Ctr. Focused on providing quality products & services with the highest levels of customer satisfaction, Paradise will do everything they can to meet your expectations. With a variety of offerings to choose from, you’ll be happy working with them. 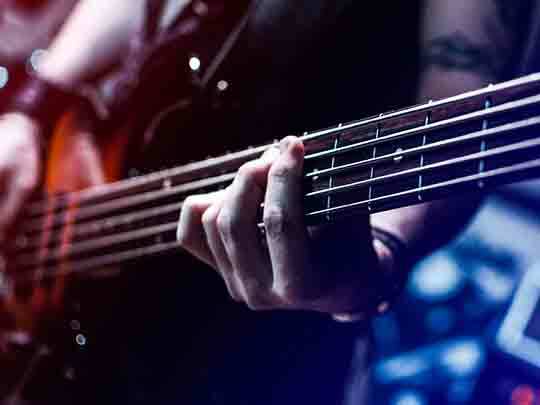 A Joyful Noise is a full line music store offering acoustic and electric guitars and basses, amps, pianos, folk instruments, ukuleles and string instruments. They have band instruments for sale or rent and all the reeds, books, and cleaning supplies to go with them. 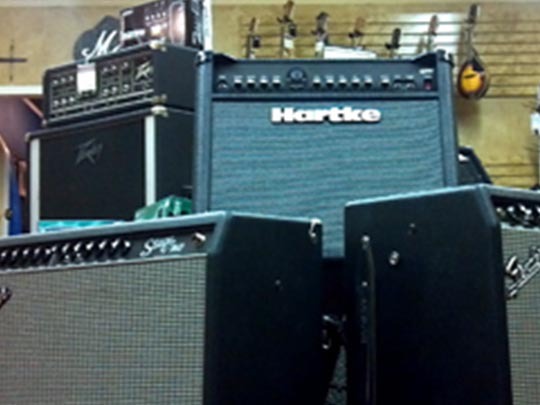 They also do instrument repairs and private music lessons. Feel free to come by or give them a call!